IIM Trichy Summer Placements: IIM Trichy has concluded the Summer Placements for the PGP Batch of 2018-2020 with a 34% increase in the average stipend. Since its inception, IIM Trichy has become a preferred destination for the recruiters across industries owing to it’s diverse educational and work experience background. The campus saw regular recruiters like Avalon Consulting, Deloitte, Dabur, Godrej, Saint Gobain, Mahindra & Mahindra, BPCL, TAFE, Yes Bank, L&T, Dabur, RBS and GroupM. Some of the new recruiters such as JP Morgan Chase, Shell, KPMG, Edelweiss, Reckitt Benckiser, Ultratech, Arcesium, HP, and HDFC. 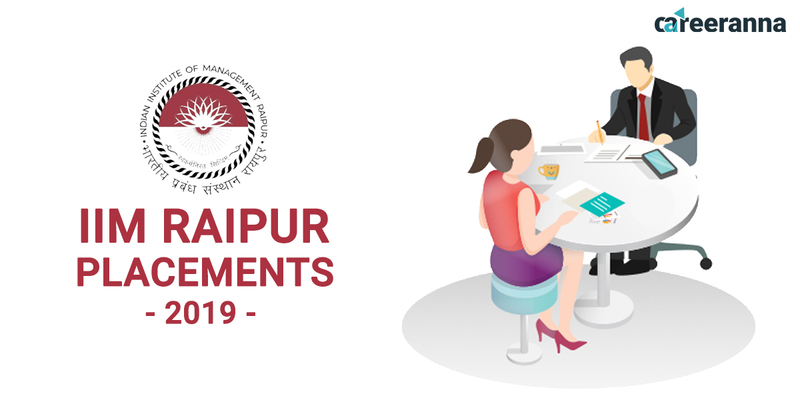 A total of 78 companies participated in the placement process offering roles to 168 students across various domains of Sales & Marketing, Finance, General Management, Strategy, Consulting, Operations, and HR. The average stipend stood at ₹ 83,321 with ₹ 3,20,000 as the highest domestic stipend. Also, the average stipend saw a rise of 34% reinforcing IIM Trichy’s position as one of the premier business schools in the country. The average stipend of female candidates is 28% higher than their male counterparts. Click here to know more about Placement Reports of Top B-Schools here. IIM Trichy PGP Batch: 2018-2020. The average stipend stood at Rs. 83,321 which is an increase of 34% from last year. Over 60% of the batch received a 6-digit stipend. A total of 78 companies participated in the IIM Trichy Summer Placements for the Class of 2020. Strategy & Consulting roles were offered by Deloitte USI, PwC US Advisory, E&Y, KPMG, PwC India, etc. Leading FMCG companies like HUL, P&G, Godrej Consumer Products, Nestle, Mondelez, Colgate Palmolive, ITC, J&J, Marico, etc. also recruited from the campus. Some of the new recruiters such as JP Morgan Chase, Shell, KPMG, Edelweiss, Reckitt Benckiser, Ultratech, Arcesium, HP, and HDFC. Click here to know more about IIM Shillong Summer Placements. In the highly sought after Consulting domain, the top recruiters included the big 4 accounting firms – PwC, Ernst & Young, KPMG and Deloitte. 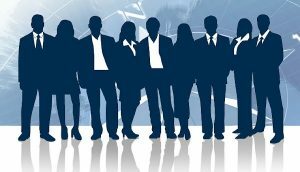 In the Banking, Financial Services & Insurance domain, recruiters included Axis Bank, ABG Capital, YES Bank, HDFC, HSBC among various others. Consulting Deloitte USI, PwC US Advisory, E&Y, KPMG, PwC India, JP Morgan Chase, Avalon Consulting. BFSI Yes Bank, Edelweiss, Fidelity Investments, ICICI Bank, HDFC, Axis Bank. Present among the recruiters in the Retail & E-commerce space were the industry giants such as Amazon, IKEA, OYO, Swiggy etc. In the Manufacturing & Process, top recruiters included Shell, TATA Motors, Godrej, Ultratech, RPG Group, Larsen & Toubro, Asian Paints etc. Retail & E-Commerce Amazon, Flipkart, IKEA, OYO, Swiggy, PepperFry, DHL, Raymonds, Future Group, Shopclues, Metro Cash & Carry. Manufacturing & Process Shell, Castrol, TAFE, BPCL, RIL, RPG, L&T, Asian Paints, TATA Motors, Sterlite Power, Pidilite, Vedanta, Apollo tyres, Godrej, Ultratech Cements. In the Fast Moving Consumer Goods and Fast Moving Consumer Durables, recruiters included industry giants such as Hindustan Unilever, Procter & Gamble, Nestle, Kraft Heinz, Asian Paints among the other top brands. In the Information Technology space, recruiters included industry leaders such as Google, Microsoft, Accenture, HP etc. FMCG/FMCD HUL, P&G, Nestle, Dabur, Marico, ITC, Asian Paints, Mondelez, HCCB, Ferrero, Colgate Palmolive, Godrej. Tech & IT Microsoft, Google, Capgemini, GE, Wipro, TAFE, TCS, Accenture. Others Airtel, Philips India, Oyo, ACT. IIM Trichy Summer Placements shows the growing relationships with the companies and IIM Trichy Summer Placements not only saw an increase in the average and highest stipend offered but also increase in the types of roles being offered. A total of 168 students were offered roles across domains like Sales and Marketing, Finance, General Management, Strategy, Consulting, Operations, and HR. The institute focuses on developing competent professionals for the industry. 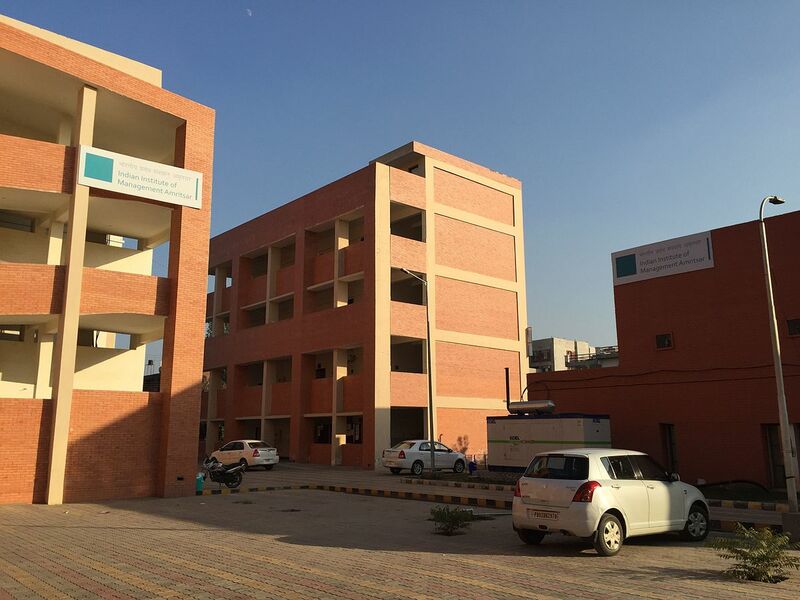 The flagship programme, PGPM has been instrumental in the achievement of this major goal. Hard Work, Perseverance, Passion and Integrity are some of the virtues taught at this institute. 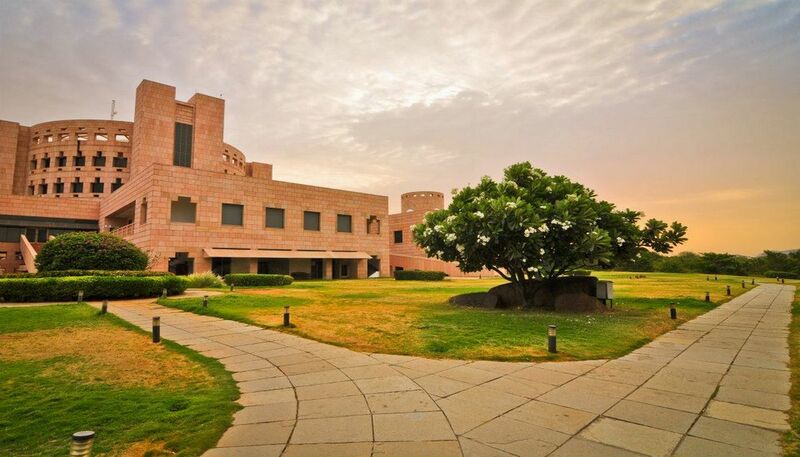 IIM Trichy has a collection of eminent faculty and motivated students which forms its backbone. Ensuring an optimal student-teacher ratio to encourage better learning and to impart appropriate guidance is the key USP of IIM Trichy. Click here to know more about NITIE Mumbai Summer Placement Report.